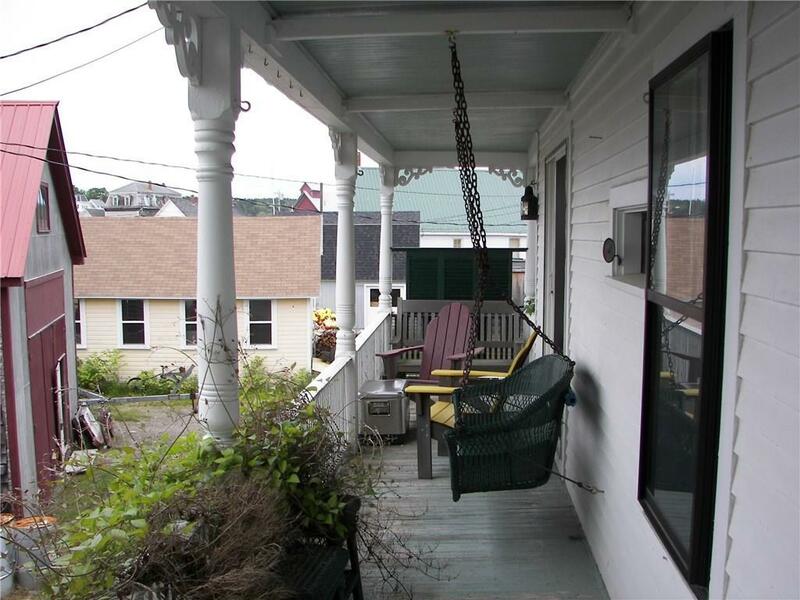 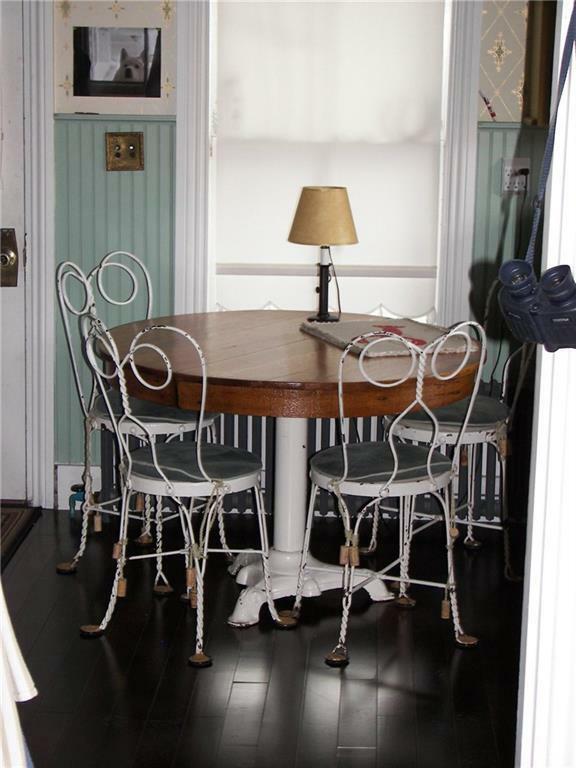 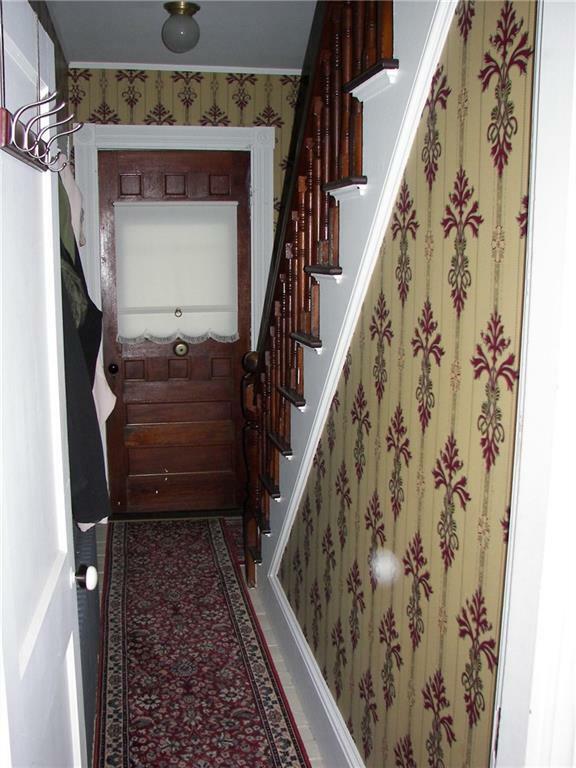 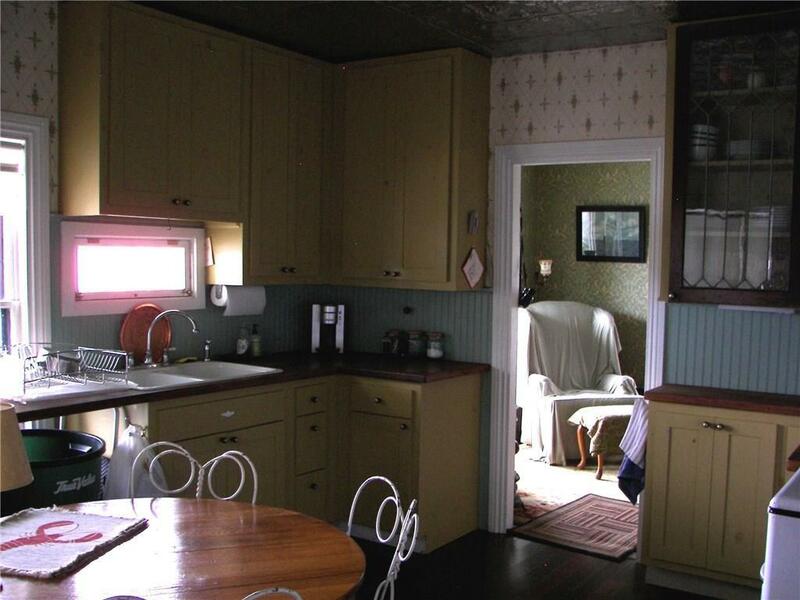 CIRCA 1895 VICTORIAN TOWNHOUSE WITH FANCY FRONT PORCH WITH SWING. 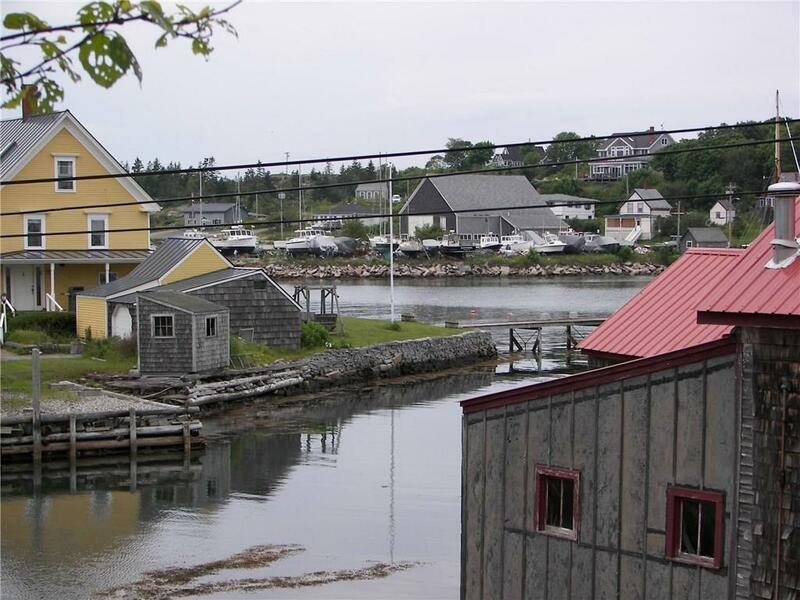 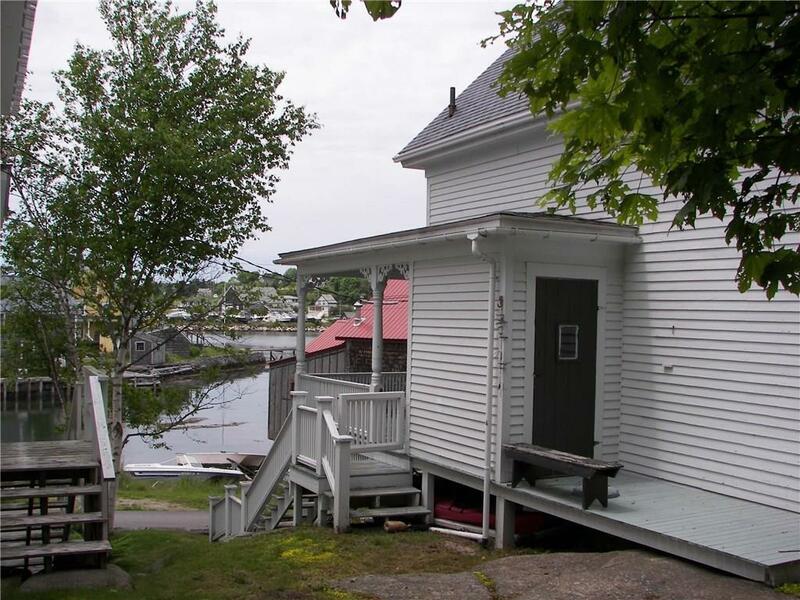 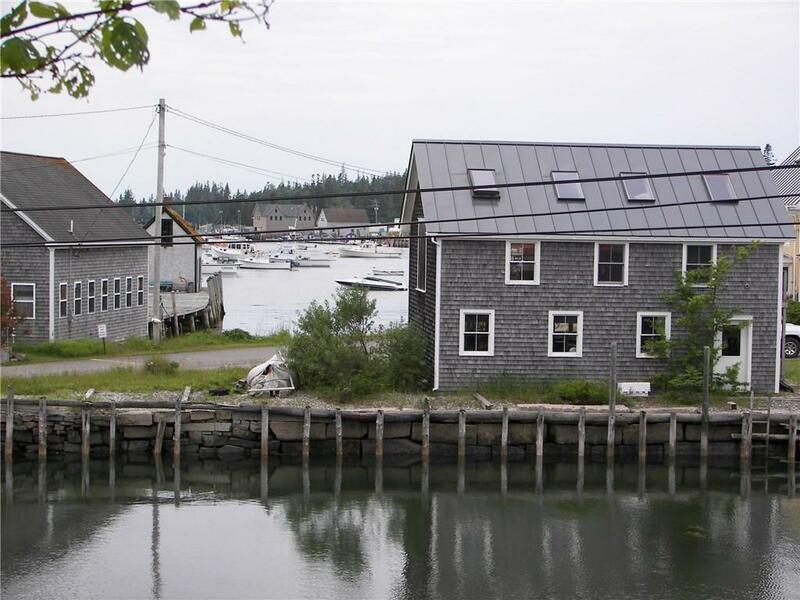 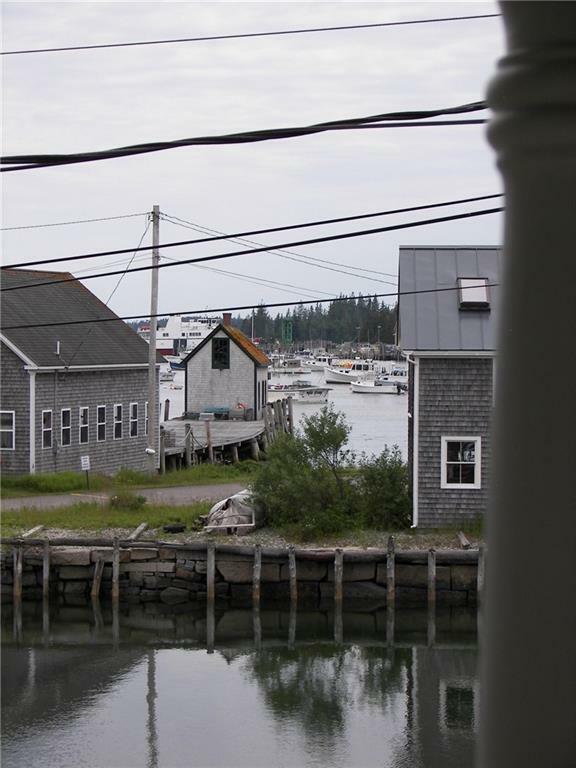 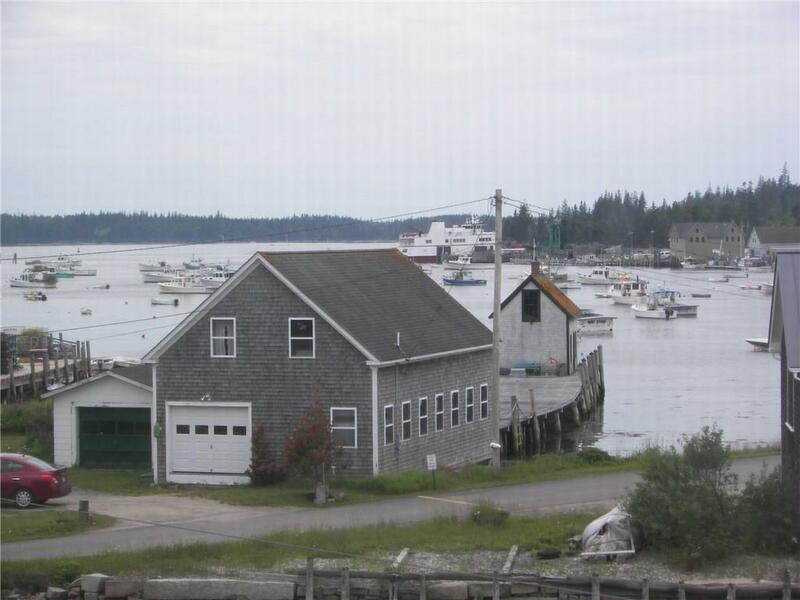 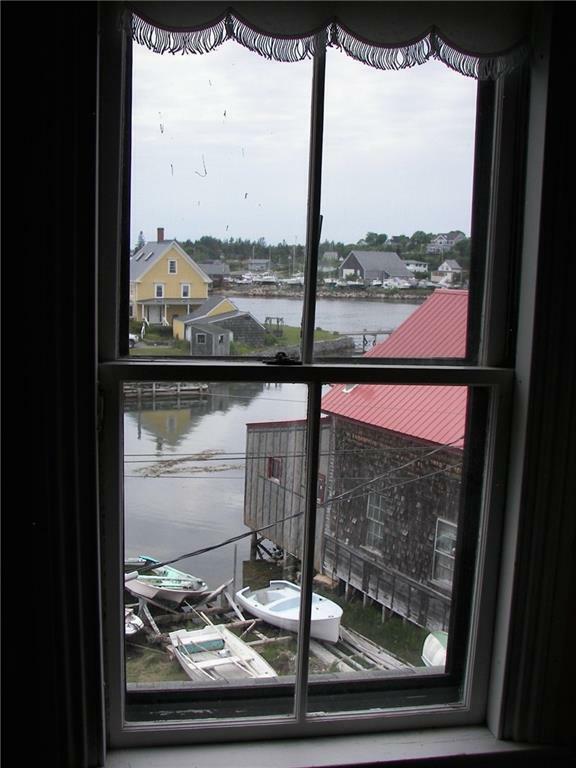 VIEWS INTO CARVERS HARBOR. 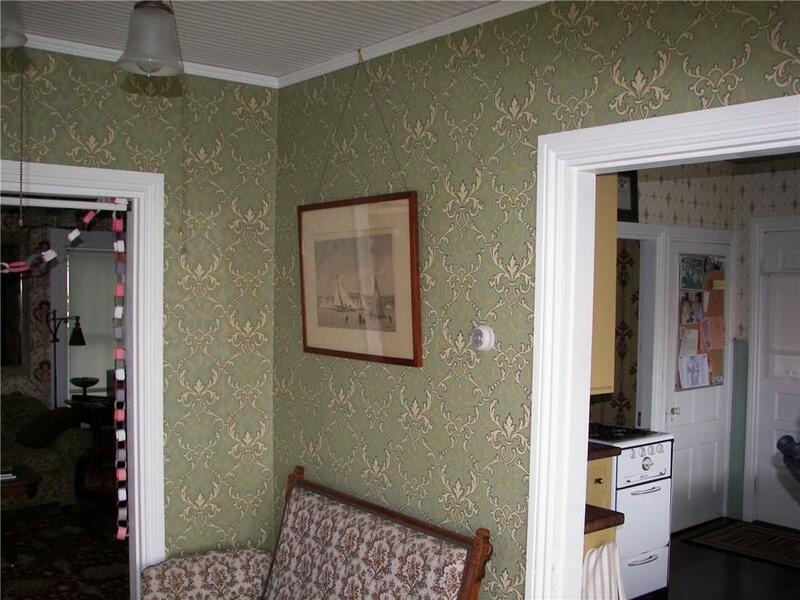 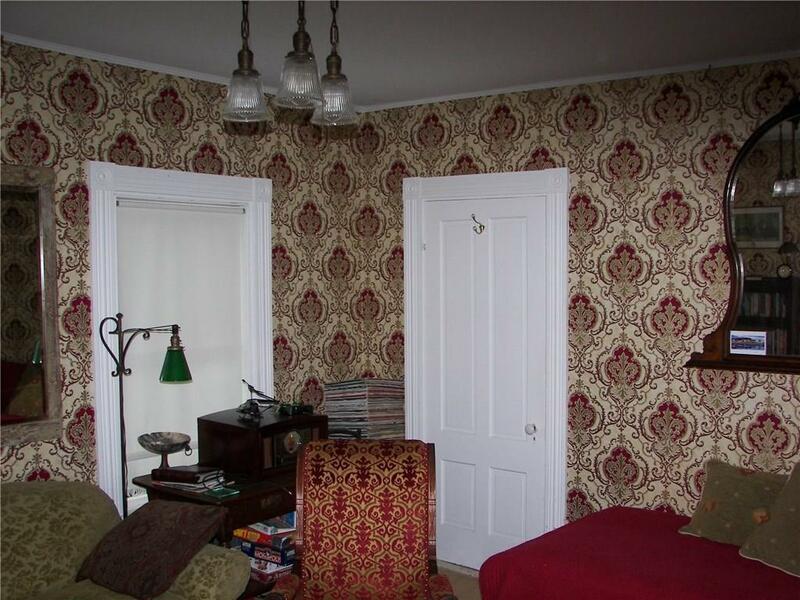 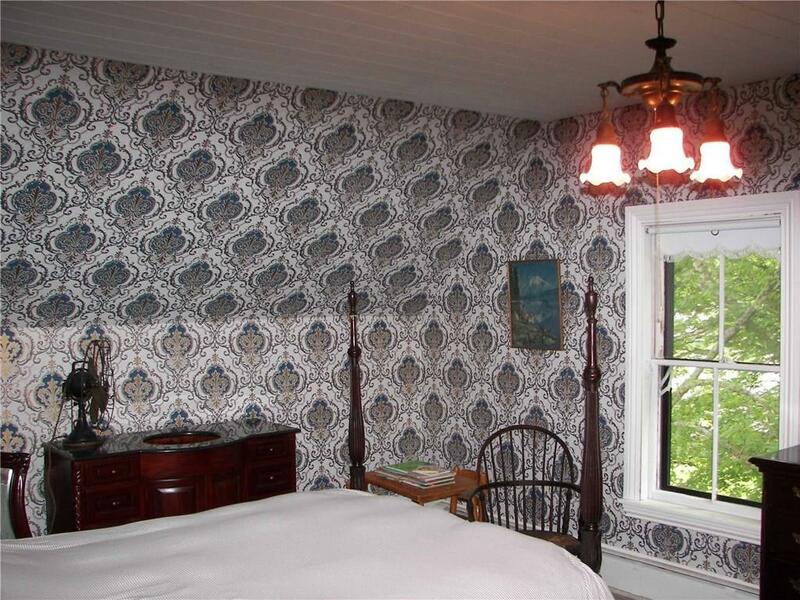 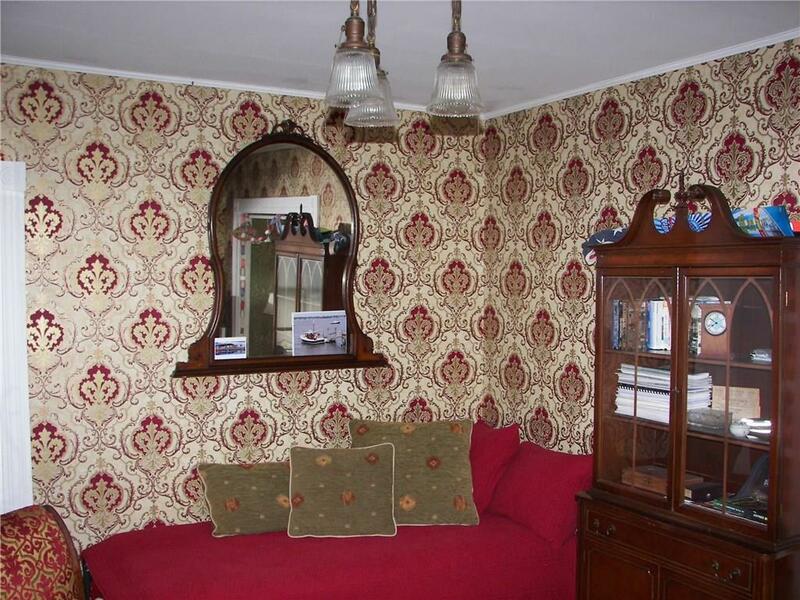 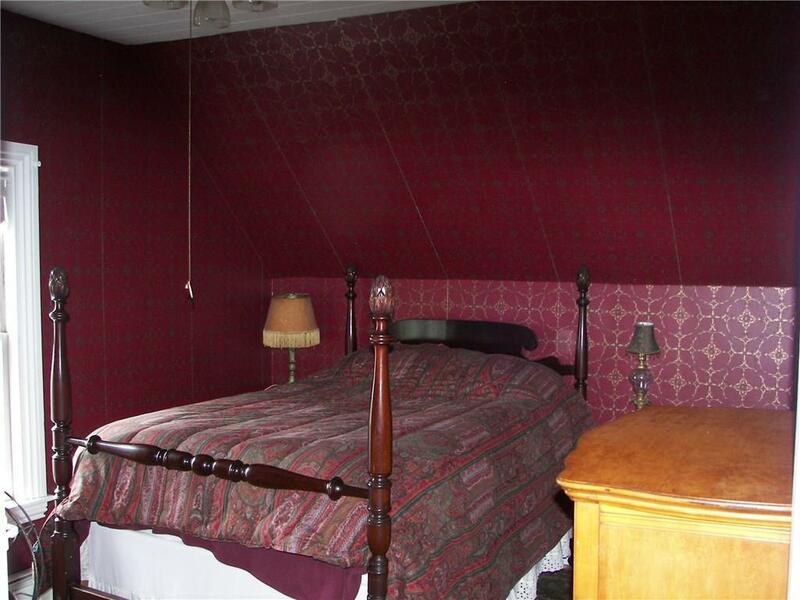 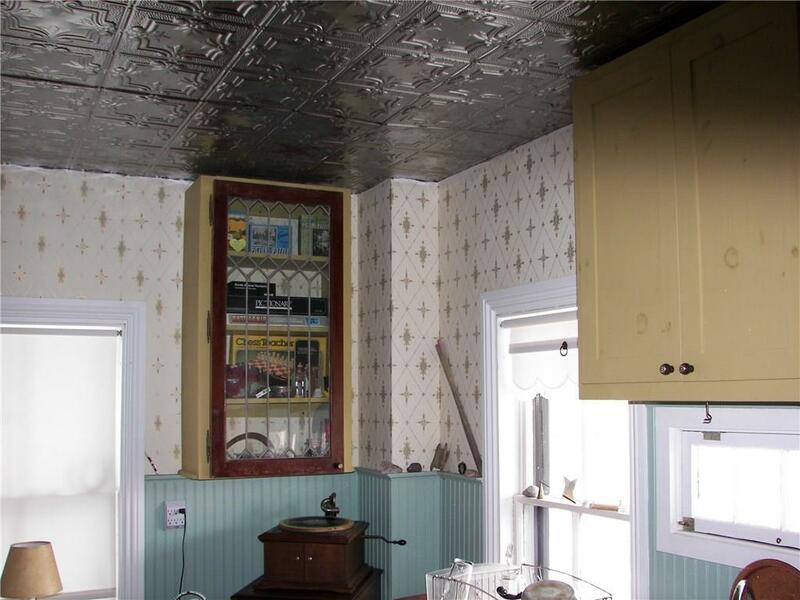 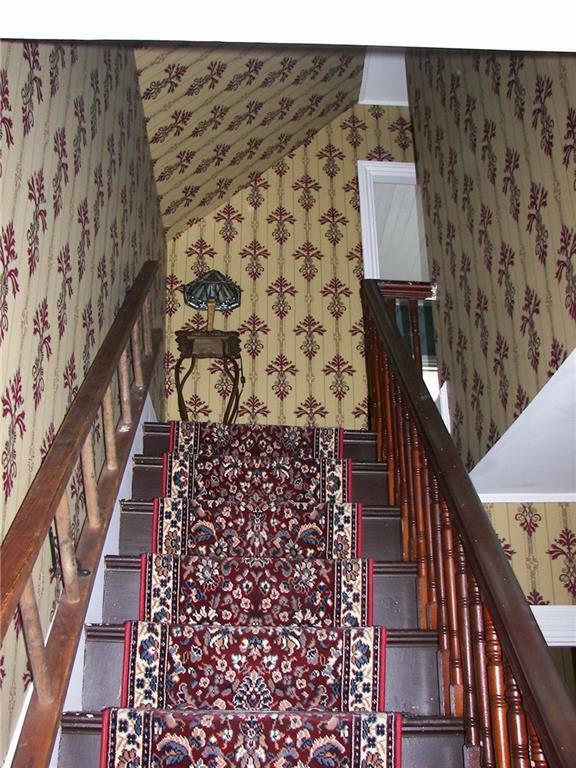 TASTEFULLY RESTORED WITH REPRODUCTION HIGH END VICTORIAN WALLPAPERS. 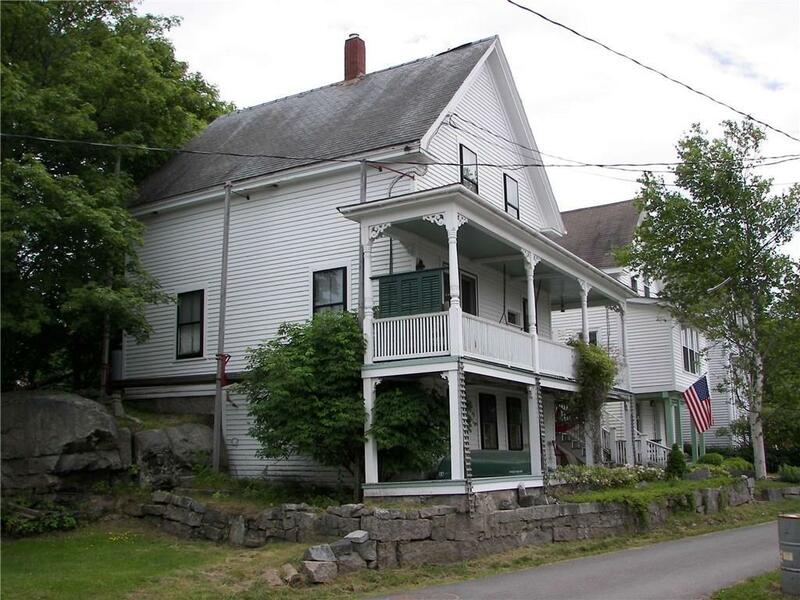 SLATE ROOF IN GREAT SHAPE. 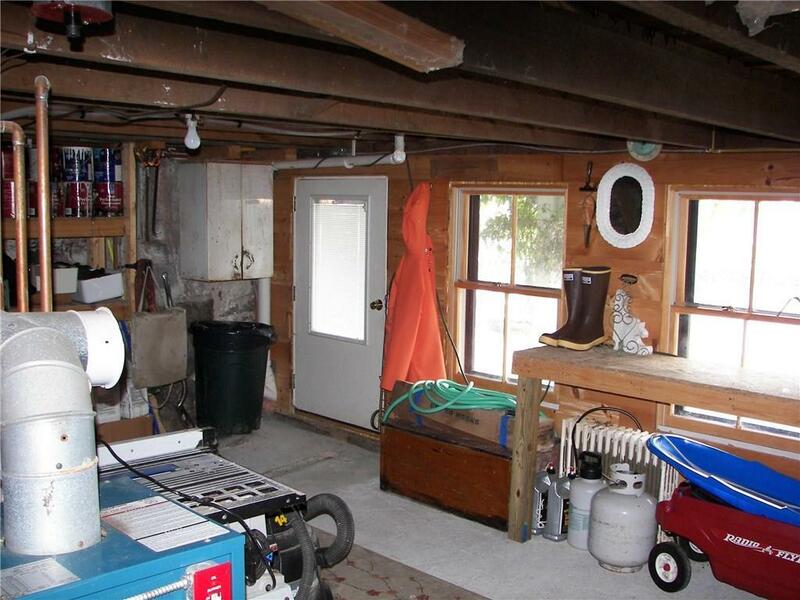 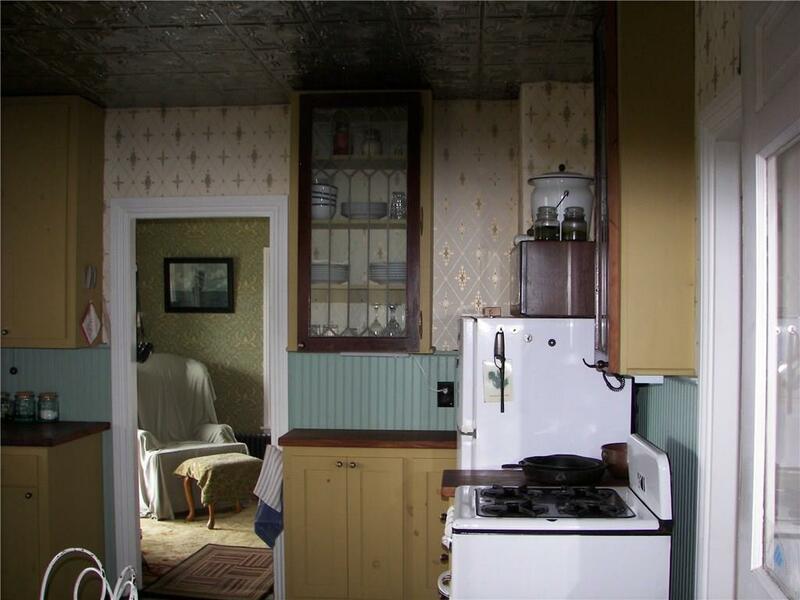 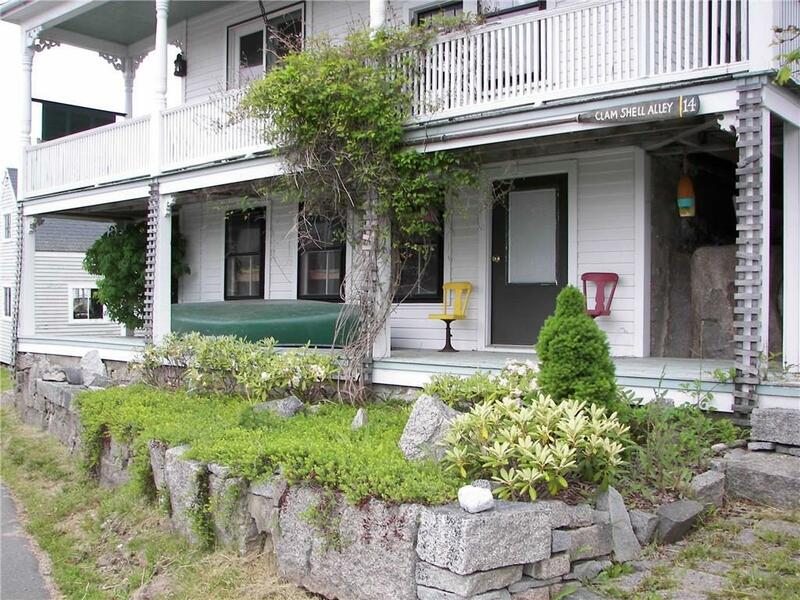 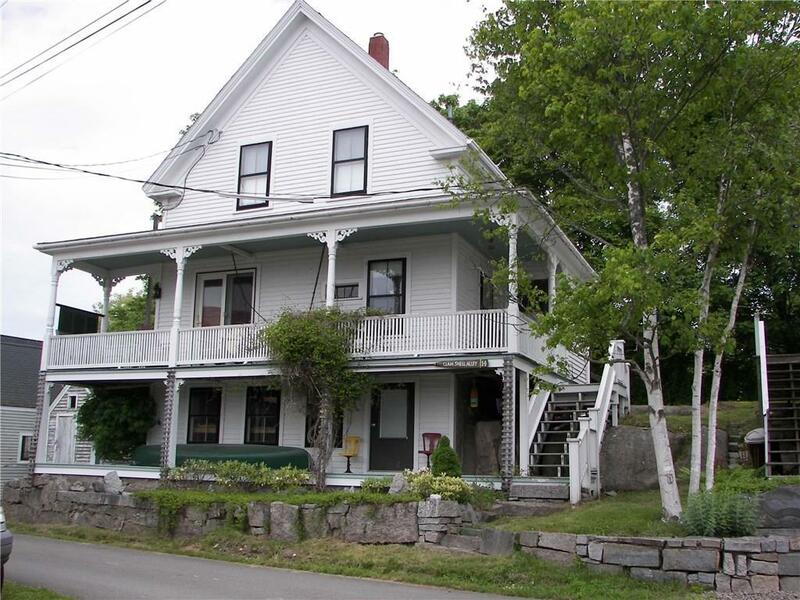 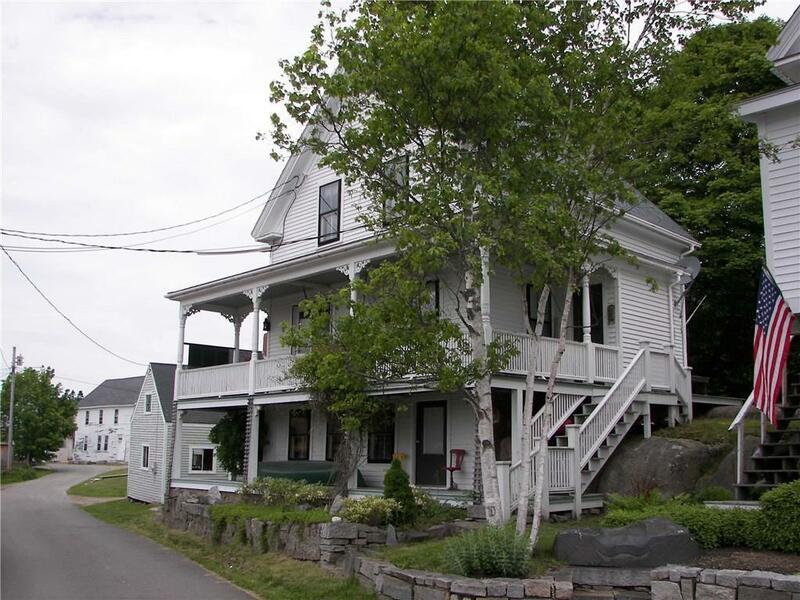 GREAT LOCATION ON QUIET SIDE STREET, ALMOST IN THE MIDDLE OF TOWN. 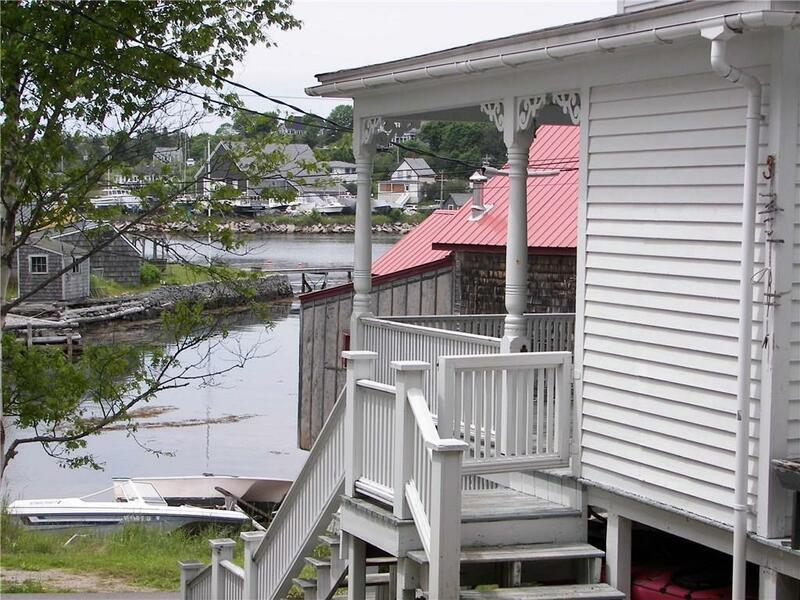 EASY WALK TO DOWNSTREAM AND FERRY. 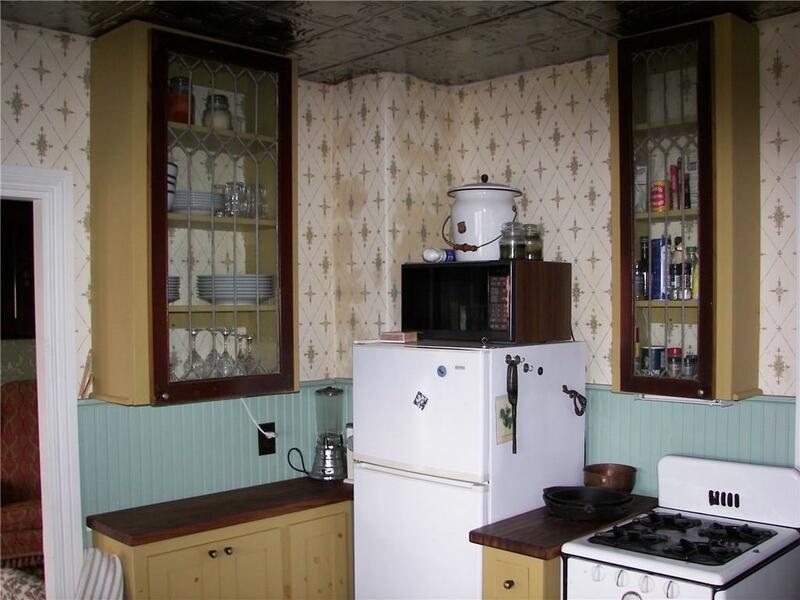 A VERY PRESENTABLE HOME.